IDS provides the essential problem solving tools integrated within the A3 Report roadmap, proven to resolve 80% of the day-to-day issues. 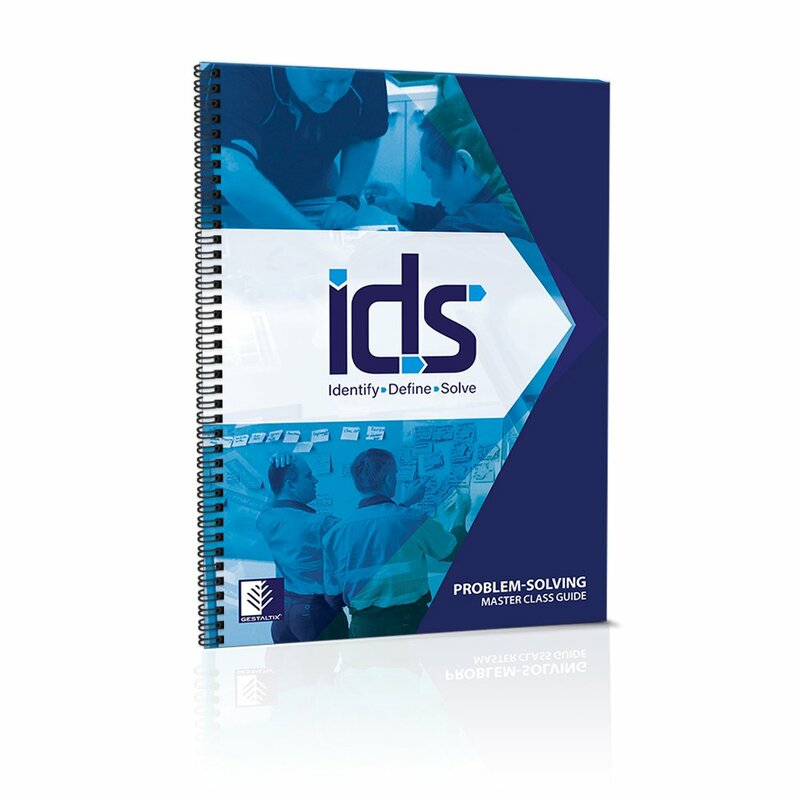 The IDS-Problem Solving Workshop kit includes an IDS Master Class facilitator guide, course slide deck, participant guide booklet and a Gestaltix® Process Simulation kit & instruction cards. Printed and bound, the Facilitator Manual provides an easy to follow, step-by-step guide to facilitating the coursework and class activities. 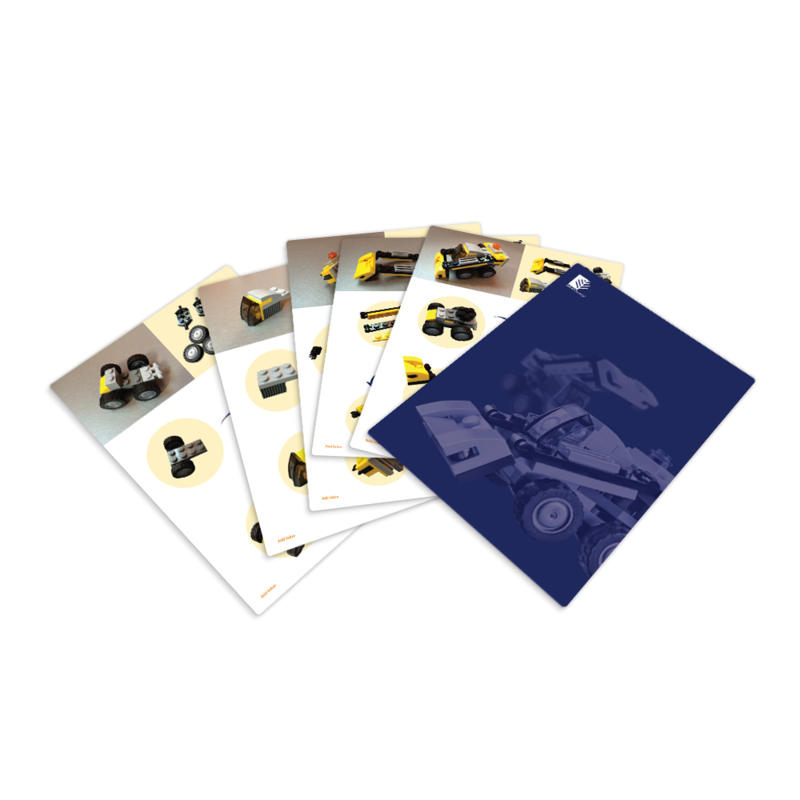 A professionally designed slide deck and participant guide booklet are also supplied as pdf files for effortless course preparation and delivery. A set of nine A4 sized cards for use during process simulations (using the Process Simulation Kit). Beautifully printed on robust card and celloglazed for repeated use. 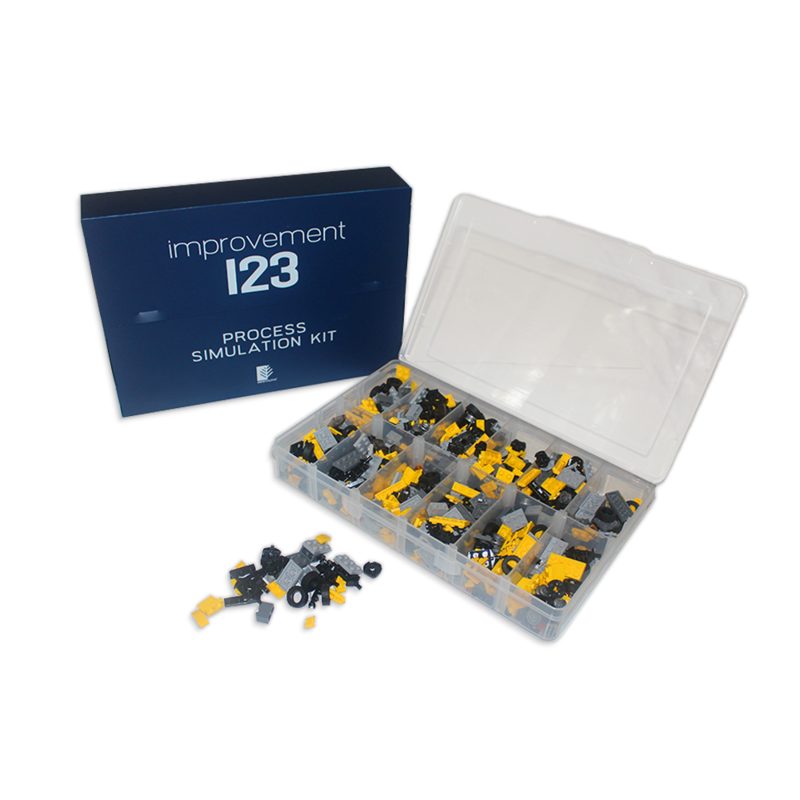 A specially selected set of LEGO® construction components used to provide practical demonstrations of the key problem solving tools utilised in the IDS coursework. Teams experience the technical tools as well as the mindsets and behaviours that are needed to follow through, achieve and sustain successful outcomes. * LEGO is a trademark of the LEGO Group, which does not sponsor, authorize or endorse this web site.